The Peak Pilates® continuing education workshops are developed to meet the highest educational standards. They are designed by Peak Pilates® Master Instructors—leaders in the classical Pilates industry and expert fitness professionals. Peak Pilates® Certified Instructors are required to complete a minimum of 14 continuing education credits (CECs) every 2 years in order to maintain their Peak Pilates® certification. We offer a variety of continuing education workshops at Peak Pilates® sponsored events and industry conferences. Peak Pilates® continuing education workshops are open to all Pilates professionals as well as individuals who would like to advance their Pilates practice. Peak Pilates® Certified Instructors earn CECs, which count towards the 14 CECs required to renew certification. 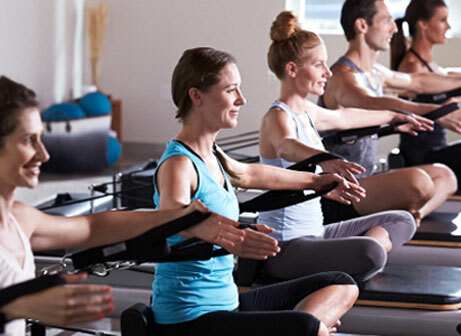 The Peak Pilates® two-day MVe® Chair and two-day group reformer instructor workshops are ideal for Pilates and fitness professionals who would like to diversify their Pilates repertoire and teach small group sessions. The workshops provide you with pre-designed group workouts and are supported with comprehensive educational materials, including training manuals, instructional DVDs with choreography, cueing and modifications, and audio downloads featuring Peak Pilates® Master Instructors. Enhance your knowledge and earn Peak Pilates® CECs from the comfort of your home with our online learning courses. Courses range from recertification exams and CEC quizzes to online courses covering a variety of topics. Peak Pilates® Evolve CEC Program allows certified instructors to earn CECs by taking private lessons with Peak Pilates® Master Instructors at their facility. 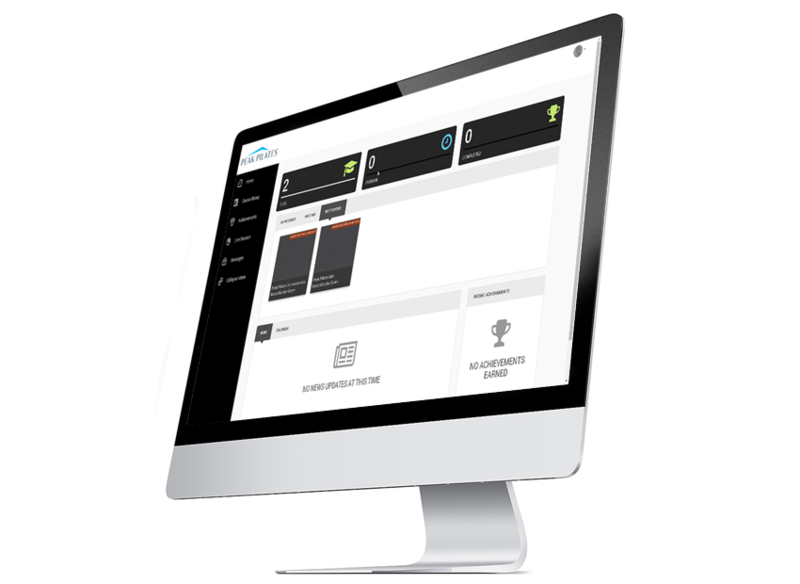 Audit a Comprehensive or Mat module to revisit your Peak Pilates® course work and hear the information again through the eyes of a more experienced teacher. You will experience a live review of exercise technique and teaching essentials that will enhance your skillset. 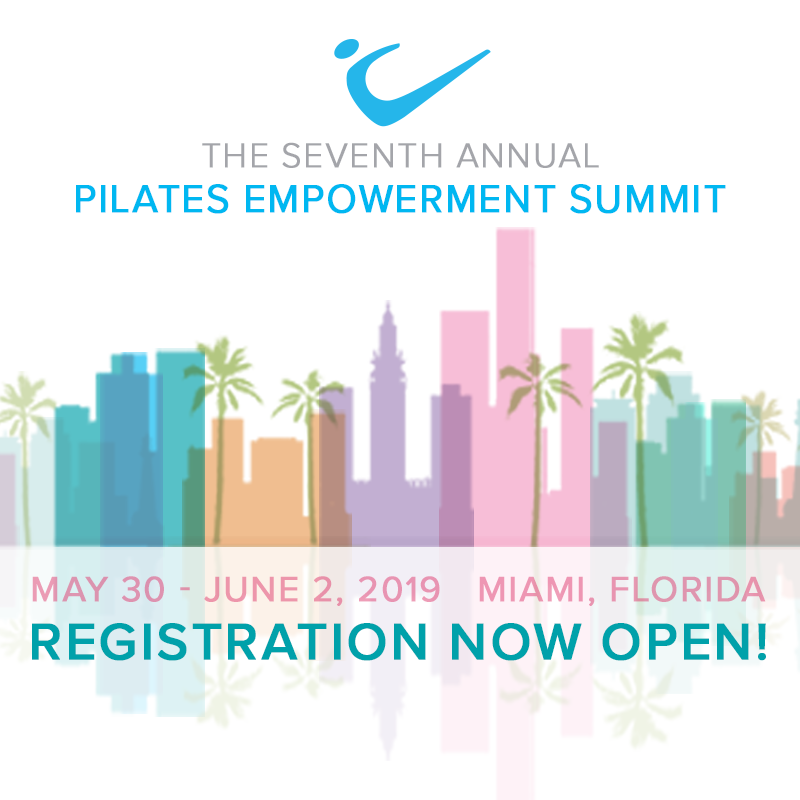 Note: You must be Peak Pilates® Certified to be eligible for these workshops.